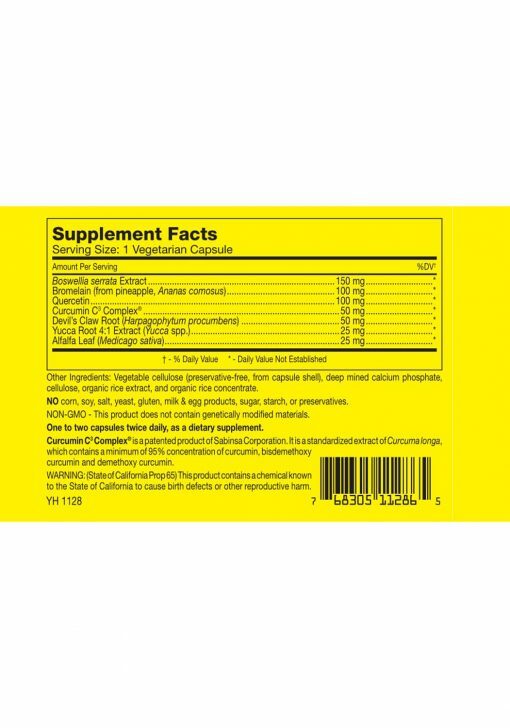 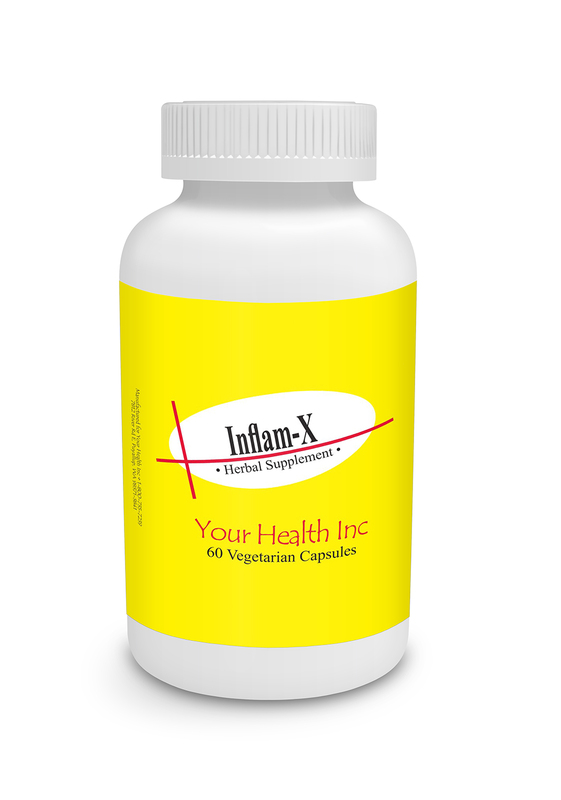 Inflam-X 60vc - Your Health Inc. 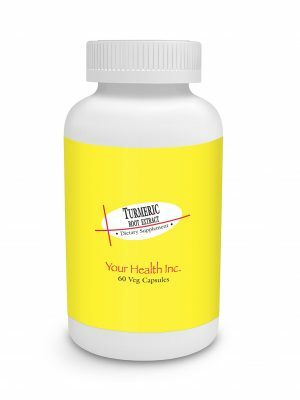 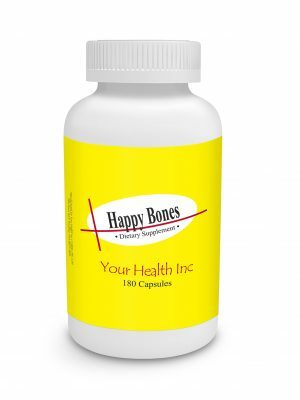 Concentrated herbal blend to promote the reduction of inflammation and pain without the side effects of drugs. This product has been a Godsend for me.